The heart of one of the most motorsports-crazed pockets of the U.S., the Indiana National is destined to quickly carve out a unique place in the series. 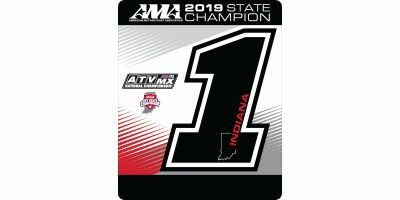 The Ironman Raceway track sits about an hour west of Indianapolis, and it’s not new to racing, as competitors in the Amsoil Grand National Cross Country Series—America’s largest off-road racing series—have done battle here for twenty years. 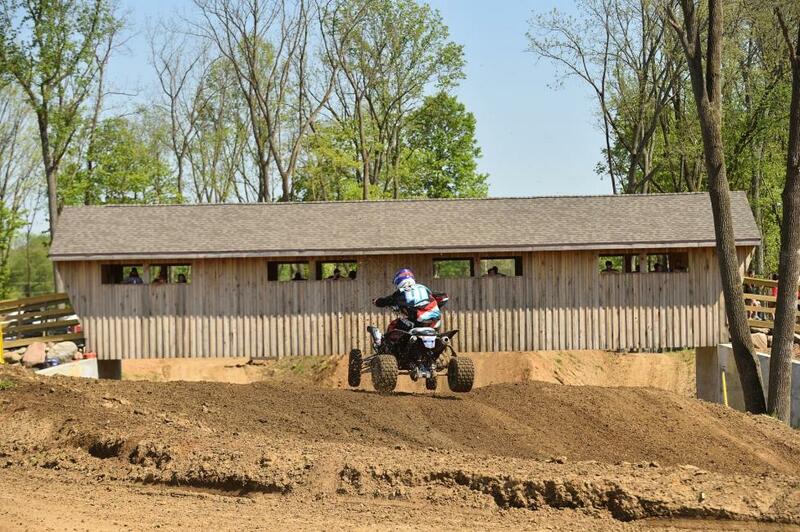 Over that time, the event has grown into the largest and most celebrated round of the GNCC Championship. 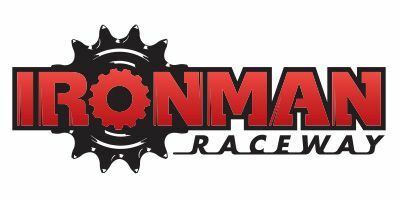 The Ironman event is named after the late GNCC ATV Champion Bob "Ironman" Sloan, who hailed from Indiana and helped make the event happen. Godspeed, Bob.